This bacon and potato soup is thick and rib-sticking, ready to be topped with cheese and green onions. It’s a crowd-pleaser on cold nights! This post contains affiliate links. For more information, please see my disclosure statement. Every once in a while I get in a fog where I can’t seem to think of what to cook, what to write about, where to eat, etc., etc. I’ve been there for the last couple of weeks. I managed to eke out a few posts but this week my momentum came to a screeching halt. I have no idea why this happens, but I guess it’s just a fact of life for me (and a lot of other bloggers, I’d imagine). 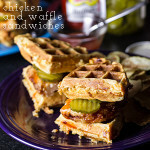 As I made my grocery list for the upcoming week on Thursday night, I wracked my brain trying to think of what I could possibly make that I hadn’t made before. I asked my Facebook followers for some suggestions, and boy did they come through. I have tons of ideas, not the least of which was potato soup. How have I not written about potato soup before? I mean, I wrote about creamy potato-leek soup a long time ago (and I do love my potato-leek soup), but not a rich, hearty potato soup perfect for topping with bacon and cheese. I don’t even understand this. Potato soup has always, always been a comfort food for me, something that my mom made often when I was a kid and something that I frequently make for myself when I’m eating alone or when I don’t have ingredients for other meals. I guess maybe it was too obvious? To me, a chunky potato soup needs very little. Potatoes (obviously! ), chicken broth, bacon, cheese, maybe a little onion for another layer of flavor. And it must be creamy. 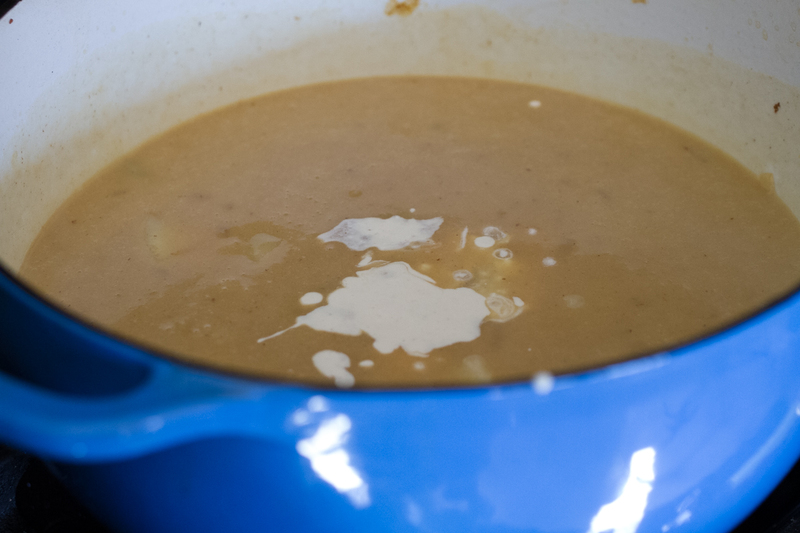 Usually, I make a roux and add milk to make my potato soups creamy, but I decided to leave the roux out for this one and instead use the soup to make itself creamy by pureeing half of it and stirring it back into the pot. Cream cheese added a little richness in the absence of milk or cream. 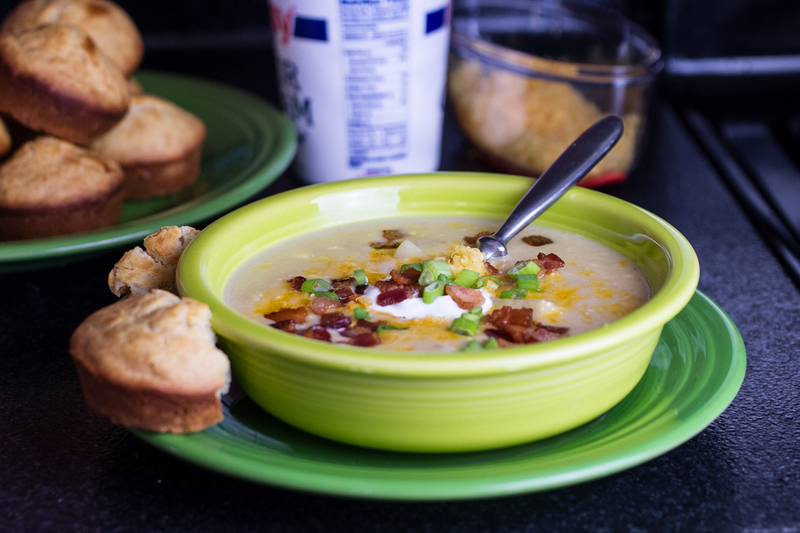 Topped with a little bit of cheddar cheese (and honestly, I think that the cheese here must be cheddar, sour cream, green onions, and, of course, bacon, this soup is out-of-this-world rich, flavorful, and delicious. Served with crackers, good chewy bread, or quick and easy spoon rolls (pictured), this is a perfect winter lunch or dinner. 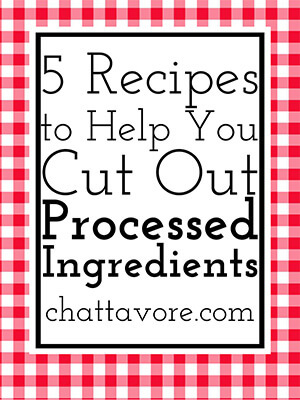 If you puree all of the soup, you can freeze it to keep in the freezer for lunches. 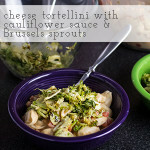 See the “notes” below for instructions on making this into a slow cooker meal. 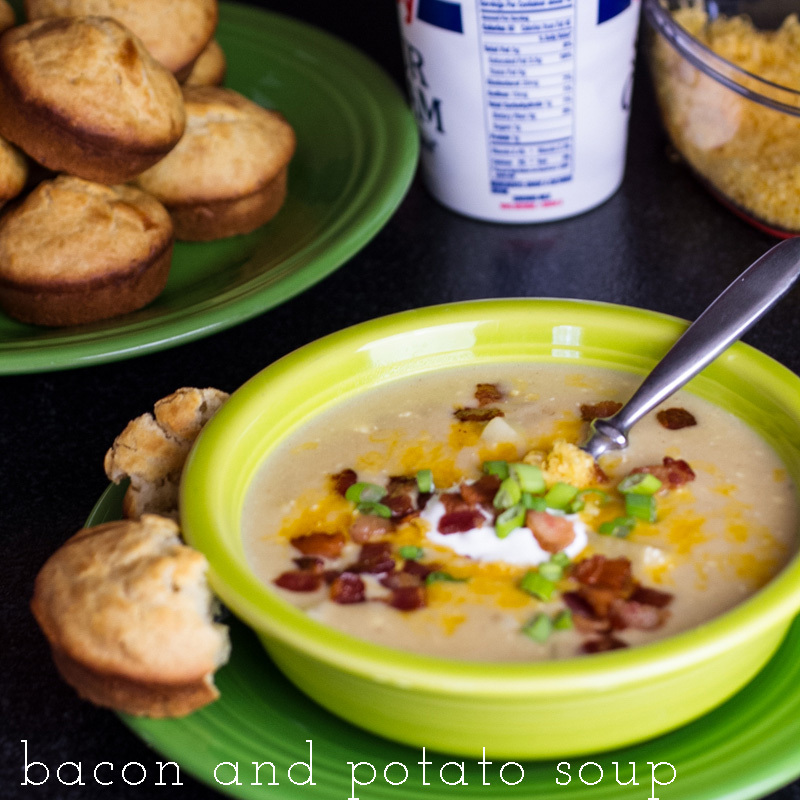 This bacon and potato soup is perfect for cold winter nights! What’s your favorite potato soup? Preheat a 4-6 quart Dutch oven over medium heat. 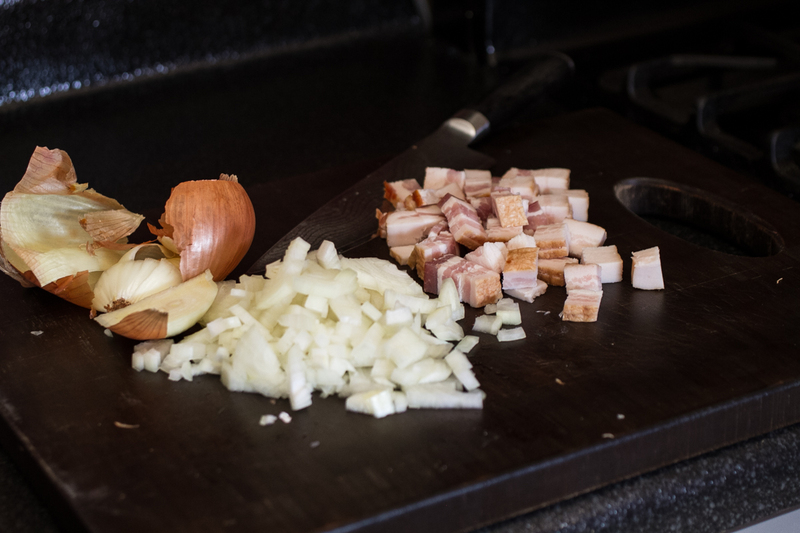 Cook the bacon until crisp and remove with a slotted spoon to a plate lined with paper towels. Set aside. Remove all but one tablespoon of the bacon fat from the pan. Set back over the heat. Add the onions and cook until soft. Stir the potatoes and the chicken broth into the pan. Bring to a boil then lower the heat and simmer until the potatoes are tender. Place the cream cheese cubes into a bowl. Ladle about a cup of the hot broth into the bowl and whisk until the cream cheese melts. Add back to the bowl and stir to incorporate. 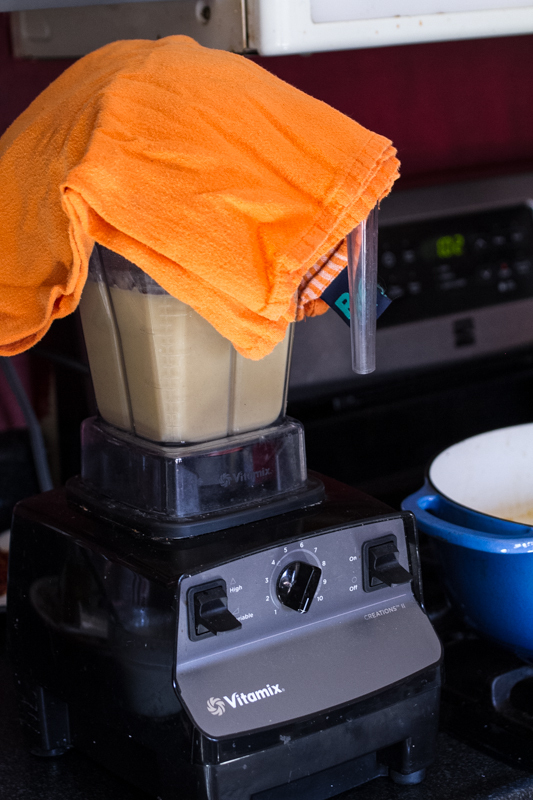 Scoop half of the soup into a blender and blend until smooth. Add back to the pot and stir until completely combined. Add salt and pepper to taste. Cook until heated through. Serve with the reserved bacon and other desired toppings. If you would like to have a freezable soup, puree all of the soup. 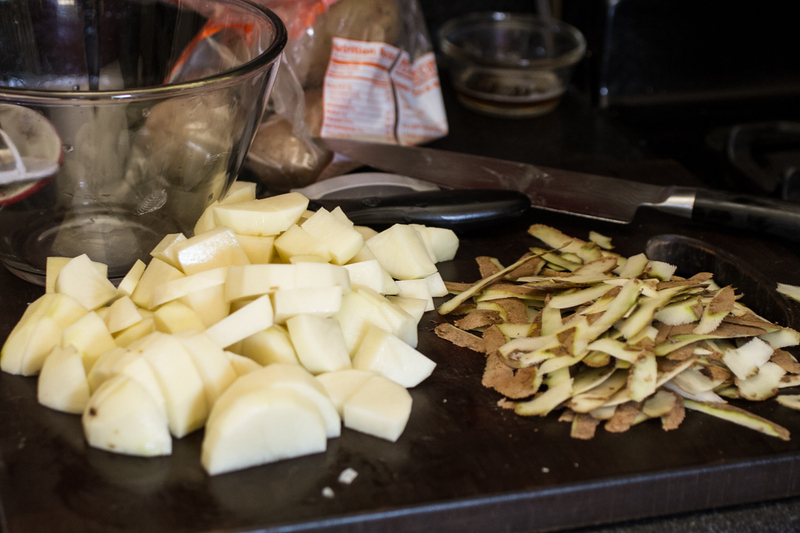 Potatoes tend to disintegrate when frozen and thawed. This recipe can be prepared in a slow cooker. Cook the bacon and the onions on the stovetop, then add the onions, potatoes, and chicken broth into the slow cooker and cook on low for 6-8 hours, until potatoes are tender, then complete steps 3 and 4. 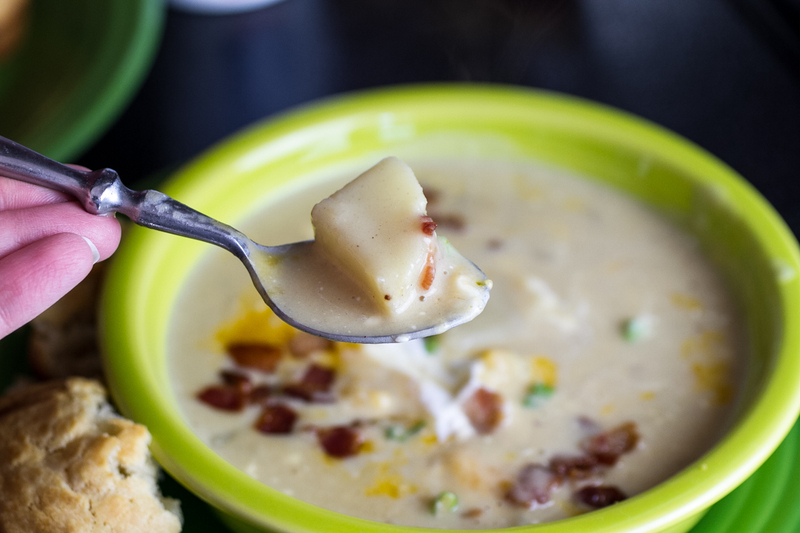 Print the recipe for bacon and potato soup! Corn & Cheese Chowder-Thanks for the Idea, Tiffany!